Letta, who is now president of the Jacques Delors Institute, was speaking at the Brussels Press Club, during the presentation of the report “For a European policy on asylum, migration and mobility” penned by Jérôme Vignon, an advisor to the same institute. Vignon’s main idea is that instead of trying to obtain consensus to reform the EU’s Dublin asylum system, countries should address the issue on the basis of enhanced cooperation. “The Dublin Treaty is not a good instrument, we need to overcome this,” he said, pleading for a model similar to the one that helped overcome the eurozone crisis in 2012. “There is a need for a group of member states, a core of solidarity, those who already today ensure 80% of the reception and the processing of asylum requests, and go forward, be it on the basis of enhanced cooperation, or on the basis of a separate treaty”, he said. He added that these countries should make the asylum processing homogeneous, and mutually recognised within their group. Vignon also advocated for gradual integration of national and European border guard services and, eventually, full integration, in the same way that the integration of the European Central Bank had taken place. He further explained that in this group of states, he sees all the front-line countries, as well as France. Letta said that the Jacques Delors Institute aims to make migration the focus of its activity for the coming years. The former Italian PM added that migration would be the central issue in the upcoming European elections, which would be something new, after having been only a minor topic in 2014. 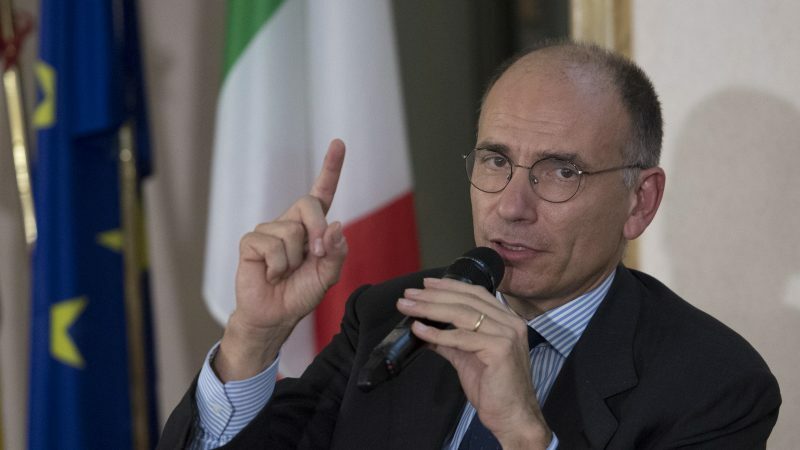 “Because of the lack of adequate response, the migration issue had the decisive influence for the exit of a country from the EU, and has had a decisive influence on the political earthquakes in several European countries, including mine,” Letta said, adding: “but I could also cite Germany, I could cite Austria and several others”. “We absolutely need pro-European voices to talk about solutions to this issue. 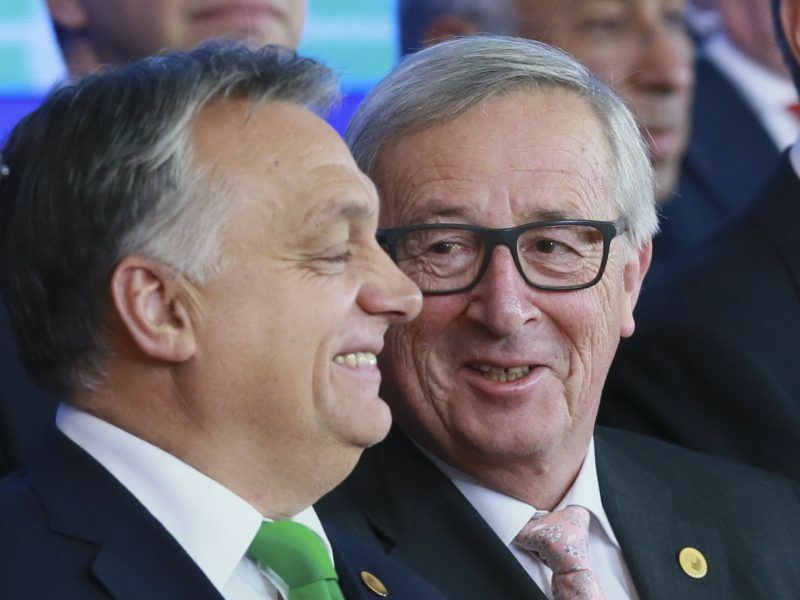 We cannot leave in the big public debate this issue to Salvini, Le Pen, Orban, and to the other – the NGOs of the Mediterranean and Pope Francis,” he added. Without naming Salvini, Letta also revealed an interior minister of a country he knows well does not want a solution to the migration issue. “These people want to leave the problem open, in crisis, they want to fragment the problem, as it has been the case since several months with the different boats that arrive: each case becomes an emergency. This is done on purpose, to maintain a state of continuous urgency,” he said. Moreover, he argued that the migration challenge was now largely under control, and therefore the time is ripe for initiatives such as the one proposed in Vignon’s report, as well as management solutions. Letta also argued that a future agreement should not be named after Dublin. “Dublin reminds of failure, let’s forget it”, he said. As things stand, Jean-Claude Juncker’s outgoing Commission appears to have accepted that there will be no headway under its term.